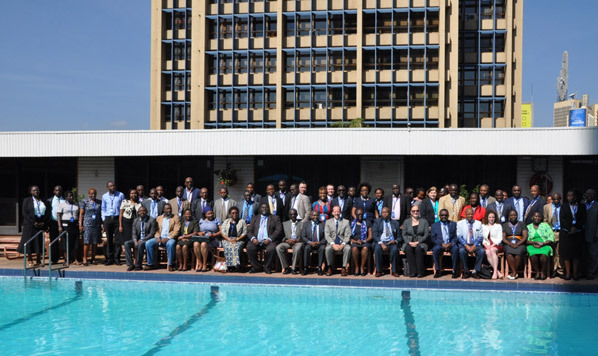 On March 21-22, 2016 the East African Community (EAC), the Kenya Bureau of Standards (KEBS), the USAID East African Trade and Investment Hub and the Standards Alliance collaborated to hold the “U.S.-EAC Public-Private Sector Workshop on World Trade Organization (WTO) Transparency Requirements and Procedures on Technical Barriers to Trade (TBT) and Sanitary and Phytosanitary Measures (SPS)” in Nairobi, Kenya. The workshop addressed key issues related to both the SPS and TBT Agreements. Four of the five EAC member states, including Burundi, Kenya, Tanzania and Uganda, were represented at the workshop by their trade ministries, national standards bodies and private sector organizations. 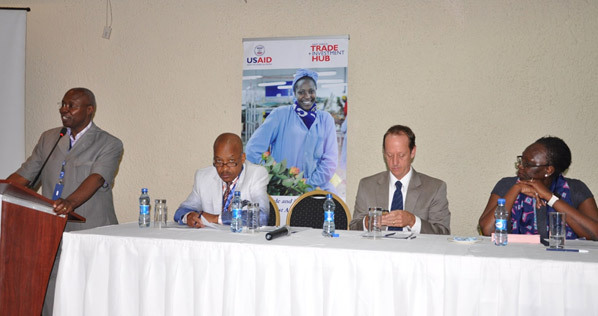 Several U.S. experts traveled to Nairobi to participate in the event, including representatives from UL, Thompson Consulting, ANSI, P&G, and the Office of the U.S. Trade Representative (USTR).